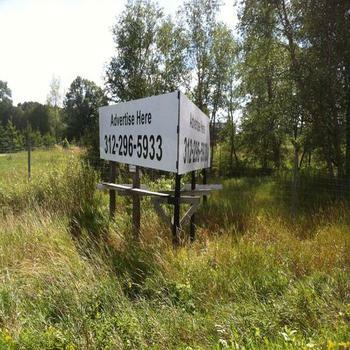 Here are expired listings for Billboards for Sale. in Wisconsin. Currently we have SIX 14 X 48, Four 10 X 36, and Two 10 X 30 used Tri Vision displays for sale. Purchase one or all, willing to deal.